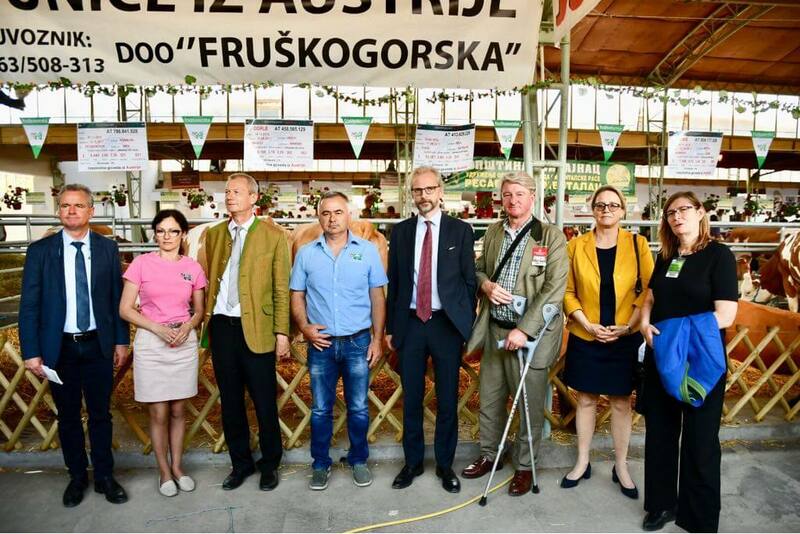 The 85th International Agricultural Fair took place in Novi Sad between 15th – 21st of May 2018. 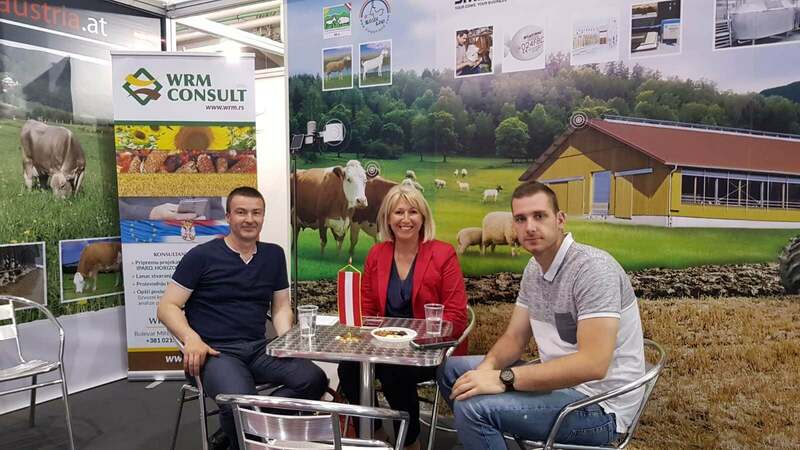 The Novi Sad Fair is the largest and most important exhibition of agriculture in Central and South Eastern Europe and the leading event in Novi Sad, Vojvodina and Serbia. 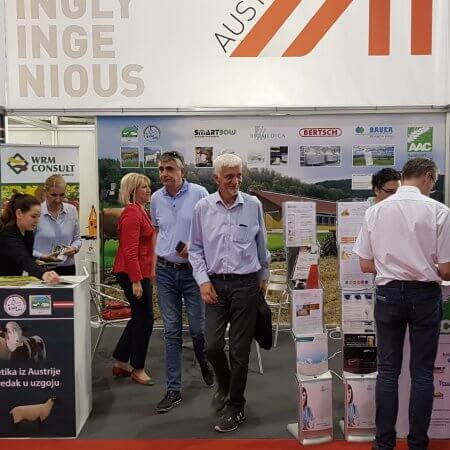 Statistics from 2017 registered a total exhibition space of 47,000 m² with exhibitors from 26 countries, products and services in 30 commodity groups, livestock exhibition on 5,000 m² and 140.000 visitors. 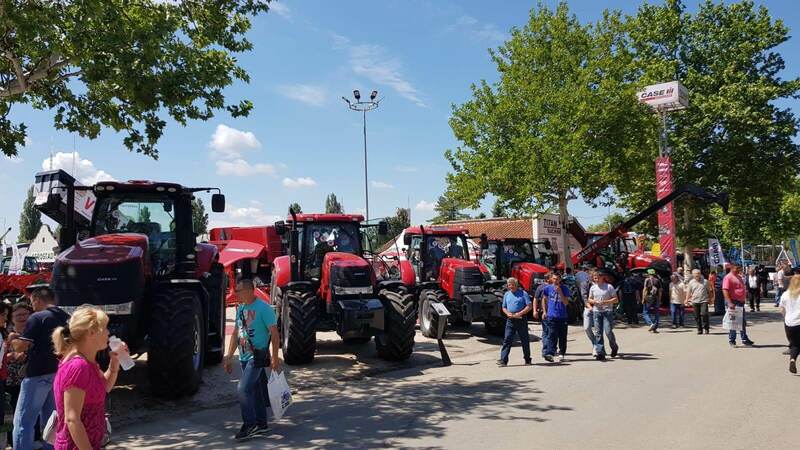 Main exhibition sections 2018 were agricultural machinery, equipment and parts, machinery and equipment for the food processing industry, cattle breeding, commercial structures and facilities for processing, final processing and storage in plant production. 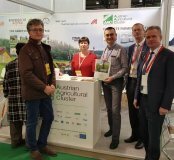 AAC exhibited at the 85th International Agricultural Fair in Novi Sad between 15th – 21st of May 2018. 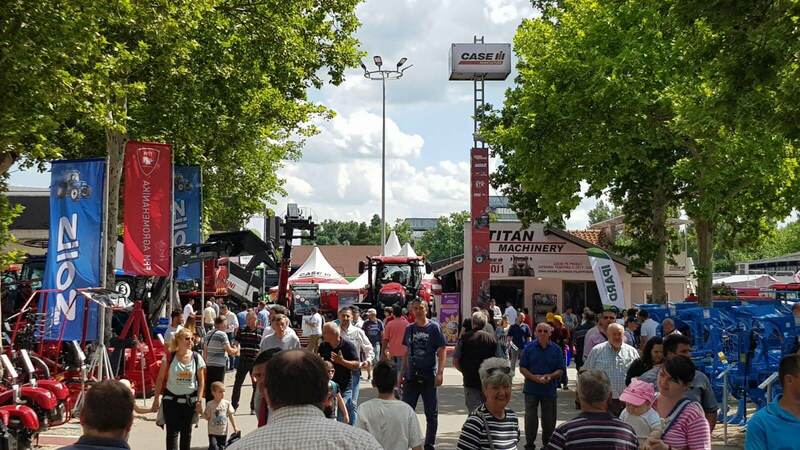 The Novi Sad Fair is the largest and most important exhibition of agriculture in Central and South Eastern Europe and the leading event in Novi Sad, Vojvodina and Serbia. 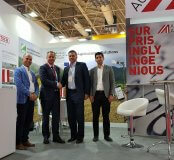 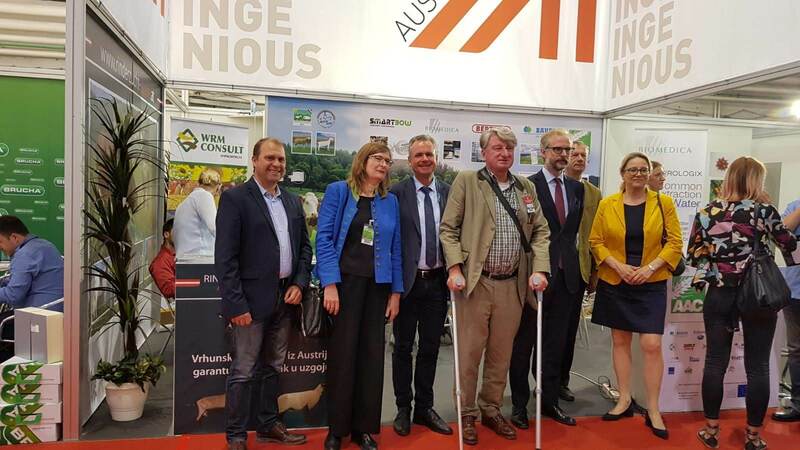 AAC participated within the National Exhibition of Austria, together with member companies Bertsch Group, Biomedica, Smartbow and partner WRM Consult. 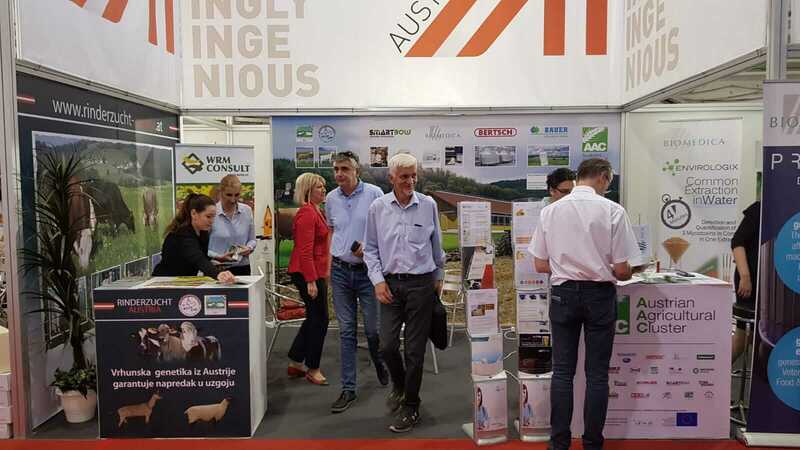 The Federal Association of Austrian Cattle Breeders (ZAR) and the Austrian Federal Association for Sheep and Goats (ÖBSZ) exhibited alongside. 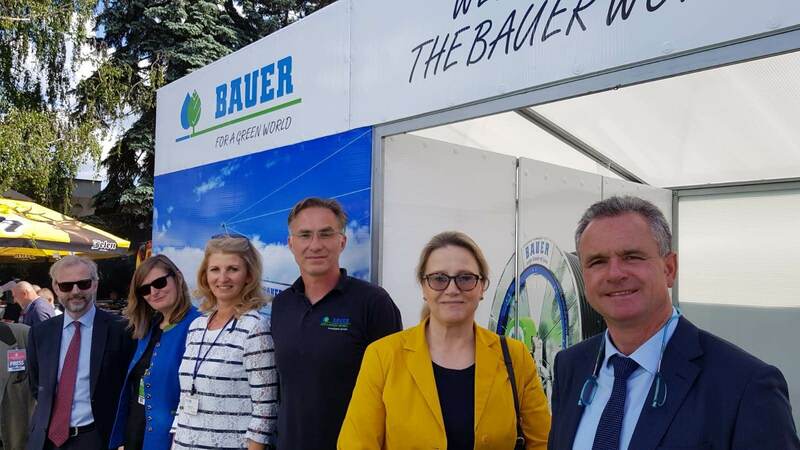 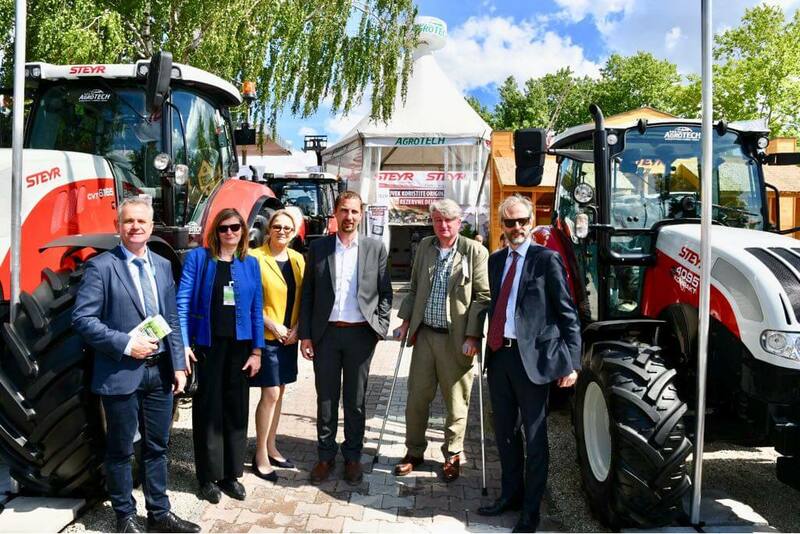 BAUER Group, Biomin, Cimbria, Titan Machinery Serbia with CASE IH, CNH Industrial brand STEYR with Serbian dealers and Schauer Agrotronic had individual indoor and outdoor exhibitions. 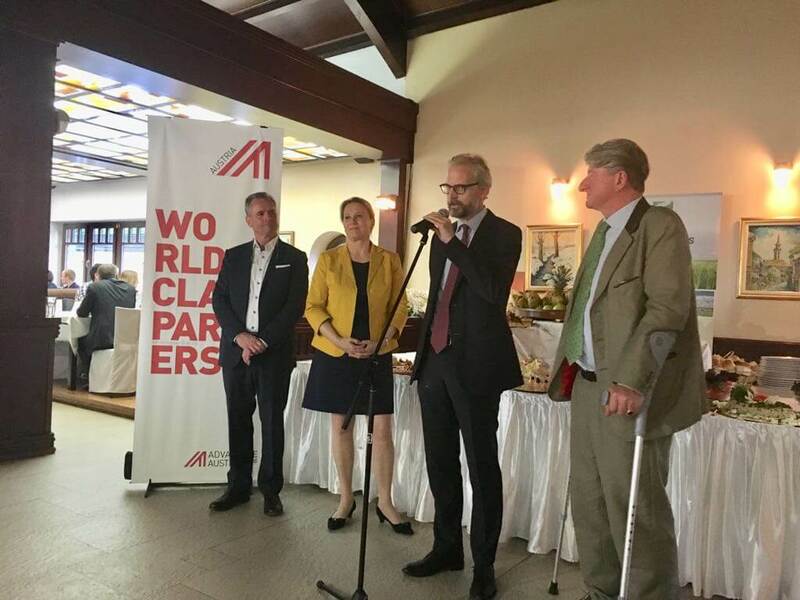 On May 17th, AAC hosted the Traditional Austria Evening. 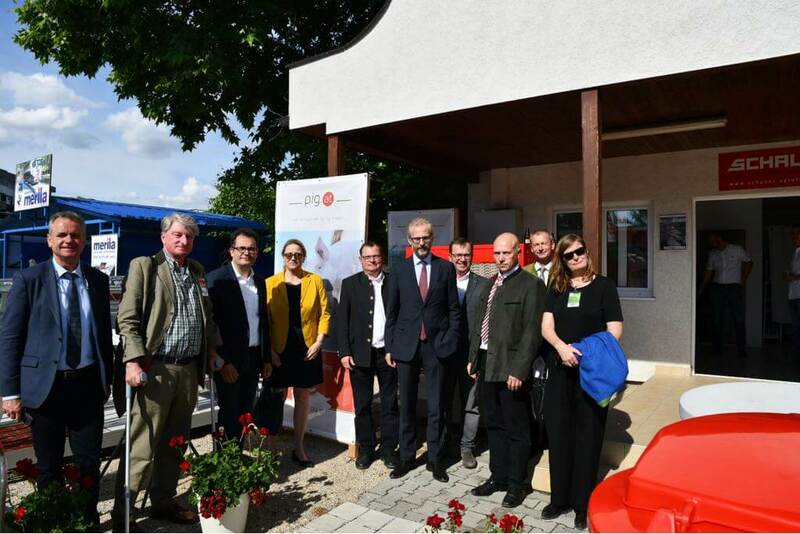 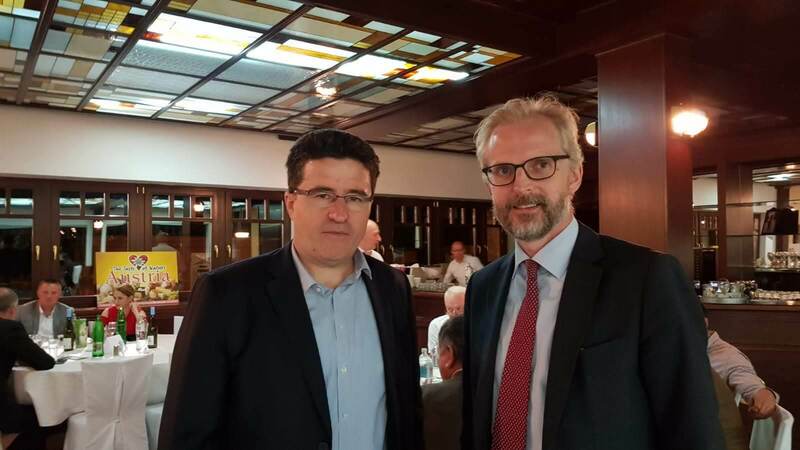 The yearly event reached its 13th edition and is organised in collaboration with the Austrian Embassy in Belgrade, the Attaché-office of the Federal Ministry of Sustainability and Tourism at the Austrian Embassy in Belgrade and AdvantageAustria Belgrade. 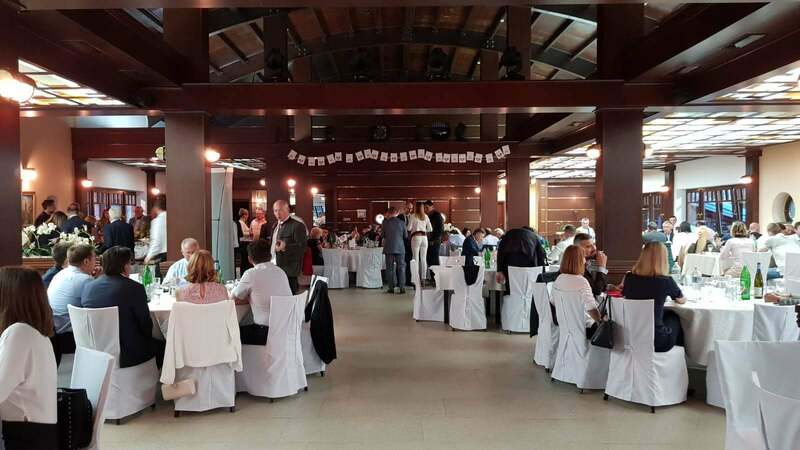 Austria Evening offers a pleasant surrounding for guests to meet and connect.